This powerful restorative treatment is formulated to visibly renew and prolong skins beauty around the delicate eye and lip areas. Dark circles, puffiness and wrinkles appear reduced while skin looks tightened and dramatically smooth thanks to rich, 24-hour moisture. 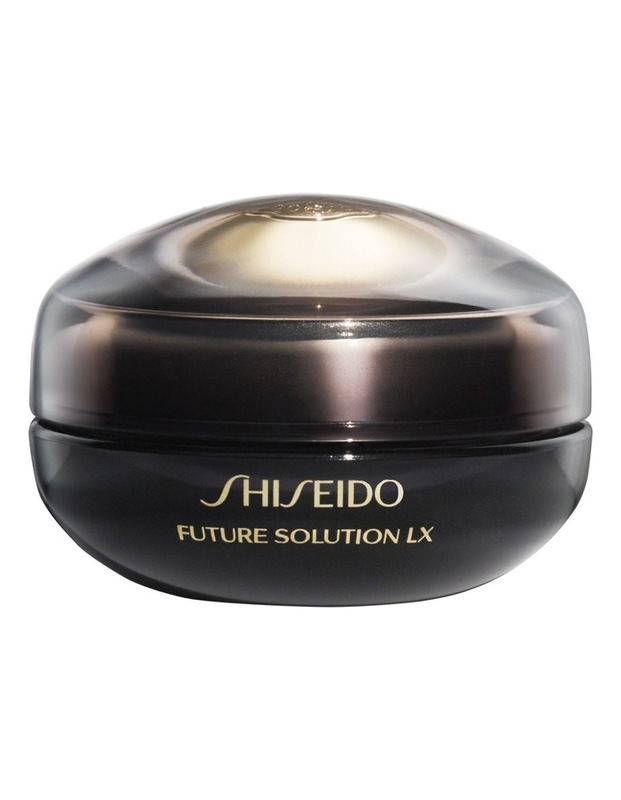 Skin around eyes and lips appears youthful and luminous.